http://www.youtube.com/watch?feature=player_embedded&v=QV3iw_YgGMg Time for the second of our fantastic cheese of the month videos. 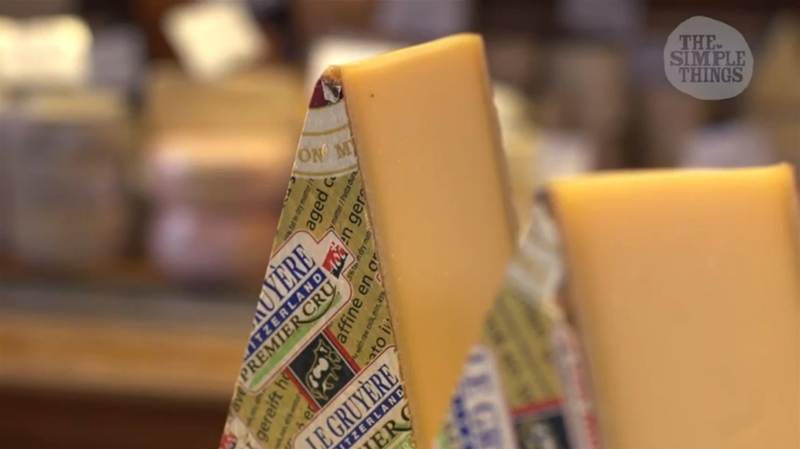 As autumn really draws in, Ann-Marie Dyas recommends a Gruyère. But not just any Gruyère, oh no. This is a 3-time world champion Gruyère. Click play to find out all about what makes a champion cheese, and what to do once you've got your hands on this award-winning masterpiece! You can see the first of our cheese of the month videos here - don’t forget to subscribe to The Simple Things YouTube channel to keep up to date!